Modern 2 story home in Woodbury Park. This home has been well kept and updated throughout. The hardwood floors through the main level are flawless and are beautifully complimented by the natural light that pours in through the surrounding windows. Bright and open living room with gas fireplace provides access to the stunning back deck. The backyard has large lawn and fence. The kitchen is charming and stylish with granite countertops, gorgeous tile backsplash, and a super open layout that is perfect for entertaining! All three bedrooms are upstairs with new vinyl flooring and large closets. The master suite is spacious with walk in closet and attached bathroom. The partial basement is finished and provides great additional space with family room and laundry area. 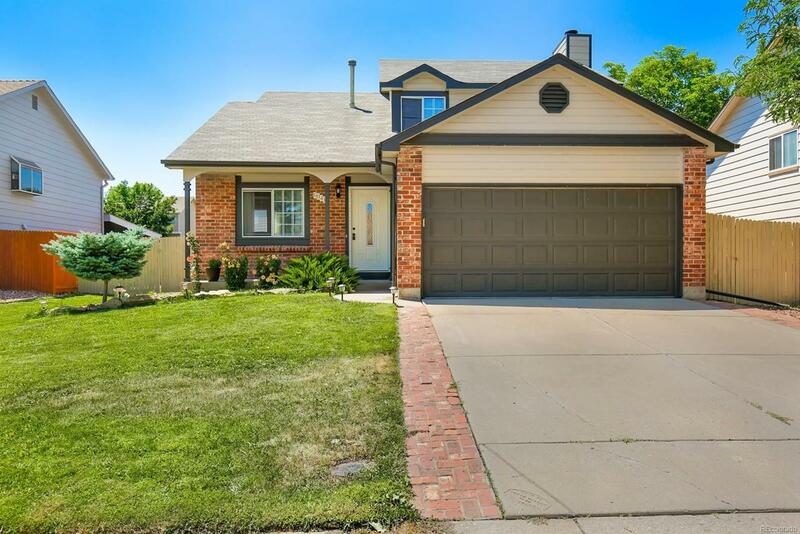 This home is walking distance to Powder Horn Park and has super quick access to C-470!